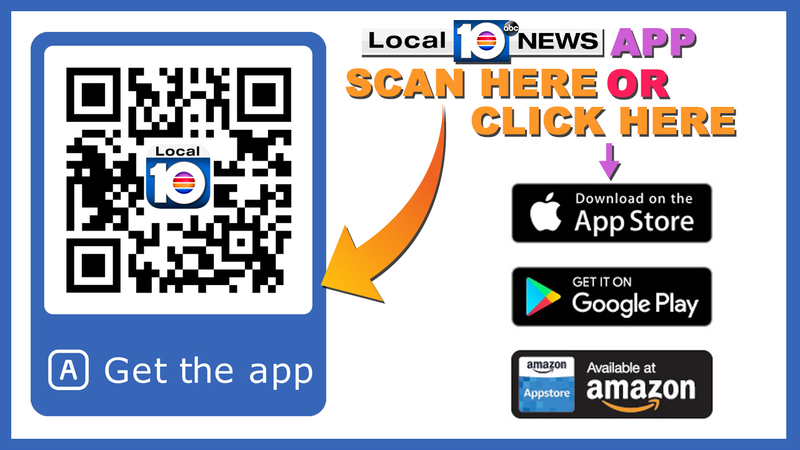 MIAMI BEACH, Fla. - A woman has been arrested in connection with a hit-and-run crash that killed a tourist in Miami Beach. 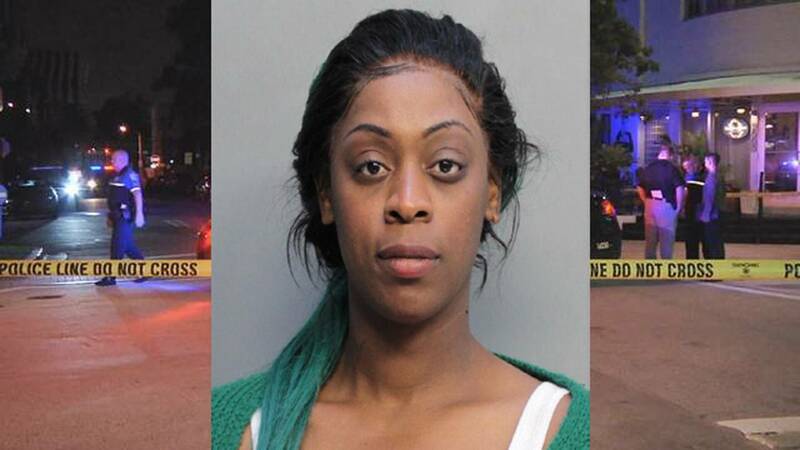 Latravia Reed, 33, faces charges of first-degree murder, leaving the scene of a crash causing death, robbery and fraudulent use of a credit card. According to an arrest affidavit, Reed told police she met Steven Beech, 38, of California, at a bar early Saturday and decided to leave with him. Reed said they went to a Wells Fargo ATM, where she withdrew $300 using Beech's ATM card. She said they tried to buy drugs but were unsuccessful, so they drove to the Riviera Hotel. Police said surveillance video showed Beech get out of the car, but Reed stayed in the driver's seat. After a short conversation, Beech stood in front of the car in an apparent attempt to keep Reed from driving away. The video then shows the car drive out of frame with Beech on top of the hood. Beech was found bleeding profusely and suffering from a head injury at 20th Street and Liberty Avenue just after 4 a.m. He was taken to Jackson Memorial Hospital's Ryder Trauma Center, where he died two days later. Police said Reed admitted to driving away with a plan to use Beech's credit cards and ATM card. "I just wanted to leave," she said, according to the report. "I knew I had the money in the car." Police said Reed didn't remember hitting Beech, even though surveillance video showed she was driving the car.